ZAPHIRO is the newst addition to PRIMA INDUSTRIE's extensive portfolio. ZAPHIRO's linear drives and Perfect Cut System (patented) makes this machine perfect for very high productivity and superior output quality. 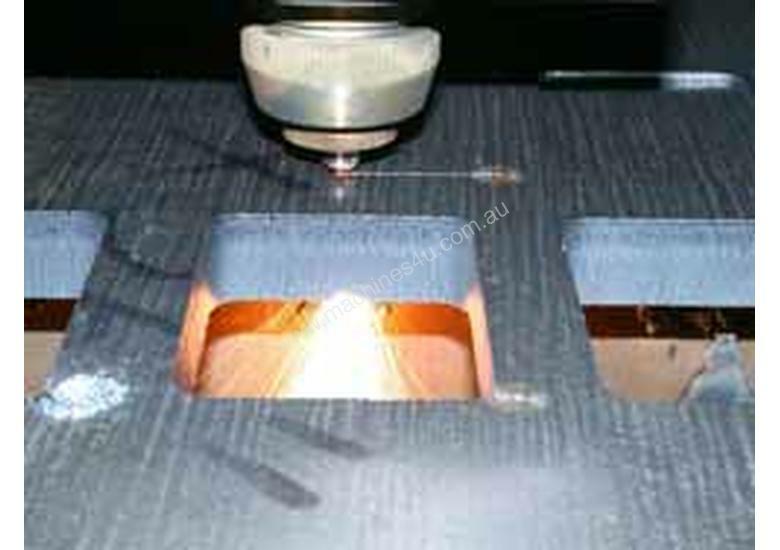 This innovative flat bed laser cutter has a GUARANTEED positioning and repeatability tolerance of 0.03mm over the ENTIRE work envelope. No other laser manufacturer is able to match or willing to guarantee - the exceptional tolerances of the ZAPHIRO. The machine is designed with a Polymer concrete base which absorbs vibration within the machine and provides thermal stability. A patented thick cast-aluminum cantilever arm completes the technology. The Beam Size Control (BSC) reduces the the need for lens changes and enables you to switch instantly from one material to another and from processing thin pieces to thick ones without the need to make any adjustments. 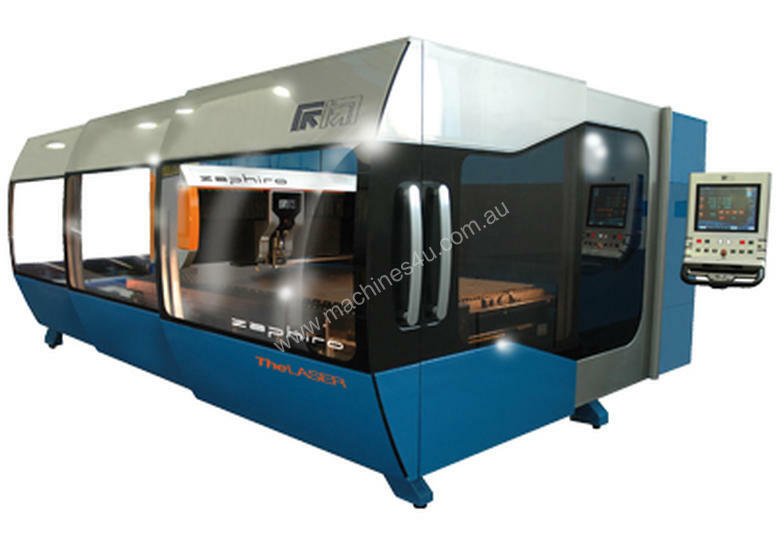 With these features and performance, ZAPHIRO is an excellent machine for ultra high productivity, ideal for laser jobshops, fabrication shops and diversified manufactures. 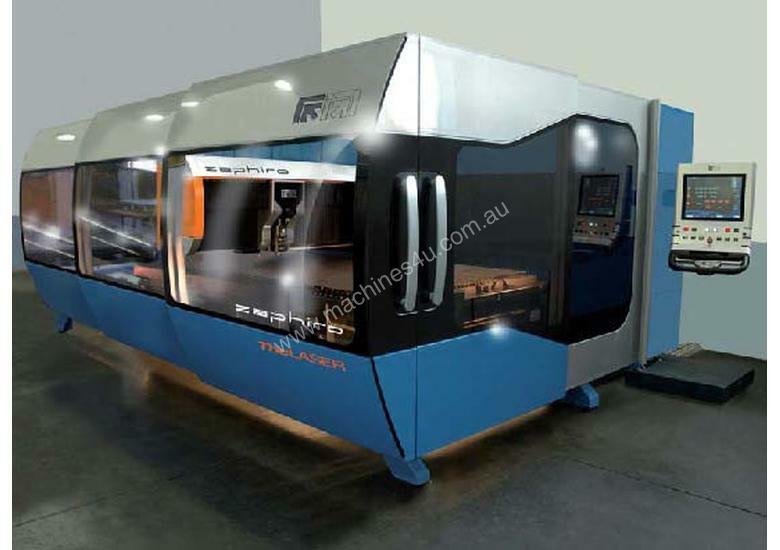 PRIMA INDUSTRIE is a vertical integrator - the machine tool, laser, cutting head, CNC control, and software are all manufactured by PRIMA at their manufacturing facilities in Italy and the USA. 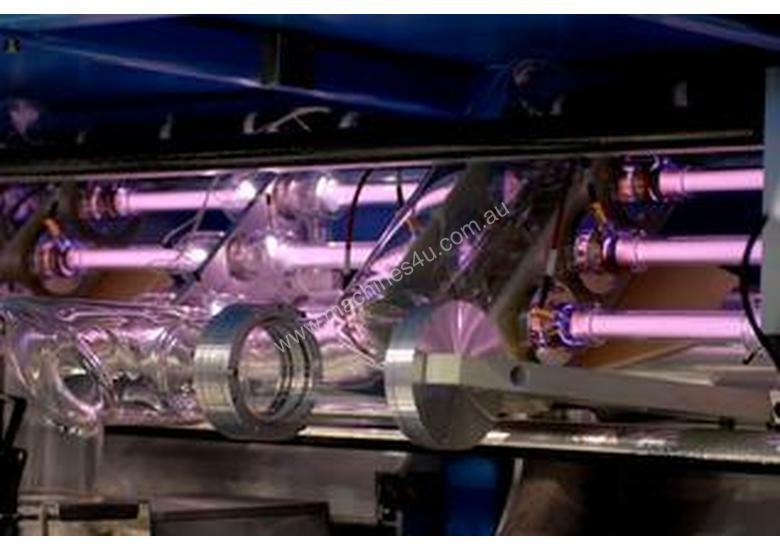 PRIMA laser systems are sold exclusively through IMTS for the Australia/New Zealand market.